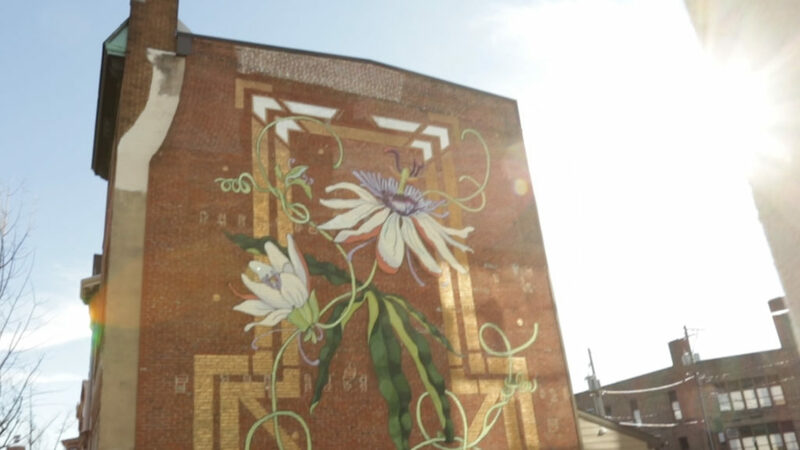 Last September, Harrisburg-based Sprocket Mural Works set out to paint 10 murals in 10 days around the city of Harrisburg for the first-ever Mural Festival. Sprocket, along with their artists, volunteers, students and the support of the community, reached that goal and even more. Capturing the festival on video was a big undertaking, so we pulled in help. We put a call out to fellow filmmakers in the area and assembled a great team. We then split up coverage of the murals between our camera-wielding friends.